This prestashop addonsÂ available at marketplace helps helpsÂ administrator to add block for Social Media like based selected category and language on store. This feature will help to increased exposure to potential, reach a targeted audience, build brand loyalty, increase store traffic and boost SEO. 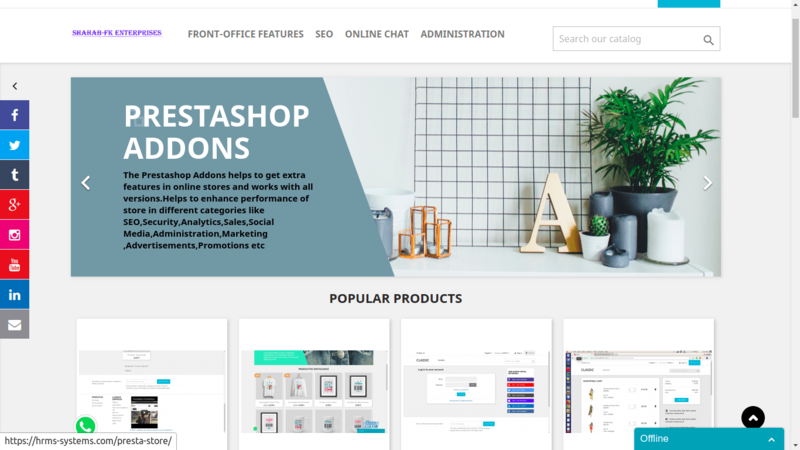 This prestashop addons provide feature to showcase block in left or right side of the page based on selected category and language setting from back-office. 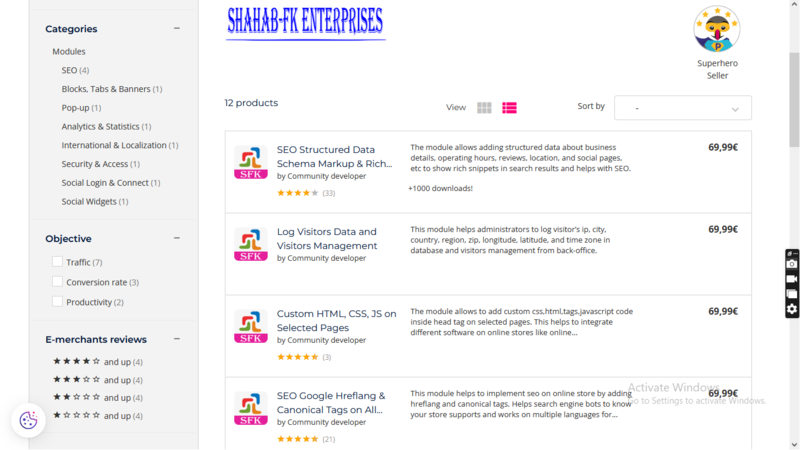 This helps in multi language store and show block on selected category pages instead showing in all web pages of the website.